Our wound care programs do more than just prepare you for the National Alliance of Wound Care and Ostomy® (NAWCO®) Wound Care Certified (WCC®) board certification examination. They help you build advanced clinical knowledge that leads to long-lasting benefits - for yourself and your patients. This course prepares you for the WCC® exam, and reinforces knowledge with real-world, practical skin and wound management training that can be used in your practice immediately. Become an expert in current standards of care, and continuously improve with access to alumni resources and best practices from clinicians across the country. 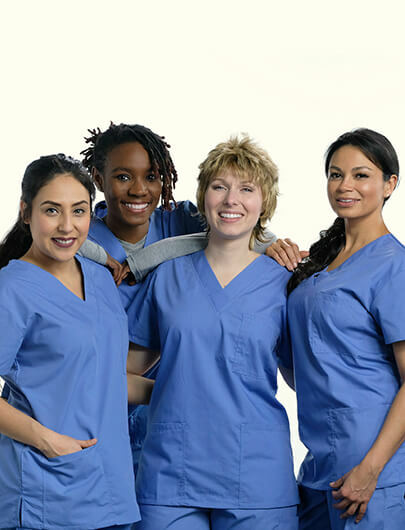 As a Nurse.com and OnCourse Learning Subscriber you will receive a $530 discount off the regular tuition rate and exam fees when you register using the discount code ONCOURSE.